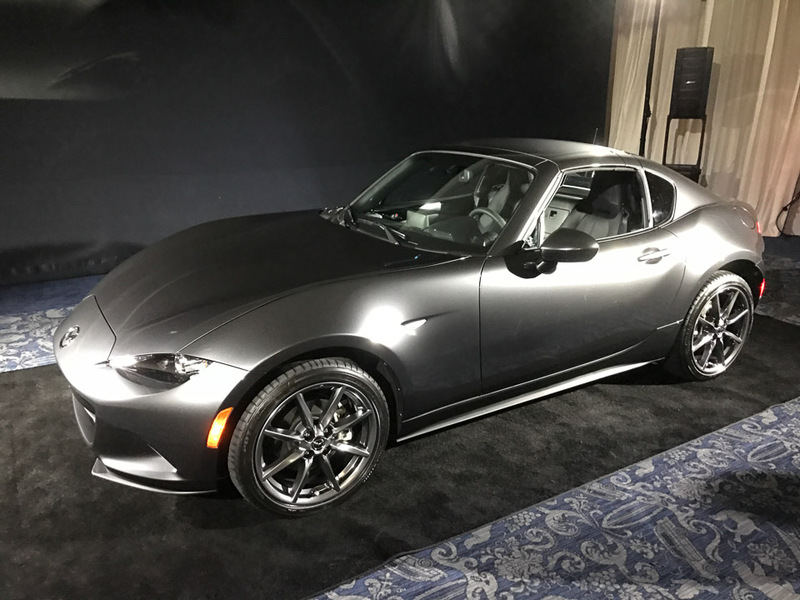 Will The 2019 Mazda MX-5 See a 17% Horsepower Bump? A rumor is making the rounds that will be welcomed by fans of the Mazda MX-5. Right now, the car uses a 155 hp four under the hood. Word is that the 2019 year model will get a pretty significant horsepower boost. Rumors of the power bump came from a NHTSA VIN Coding filing that Road and Track republished, stating the 2.0-liter 4-cylinder engine now makes 181 net horsepower – a bump of 26 horses over the current engine. While that might not sound like a lot, in a lightweight car like the Miata, it could mean a big boost in straight line performance. Of course, Mazda has yet to confirm this officially, and there’s no word yet how they achieved that much additional power. Typically, that kind of boost requires significant aftermarket modification. It probably won’t be too long before we find out more, as the 2019 model is likely to break cover sometime in the next 6 months.